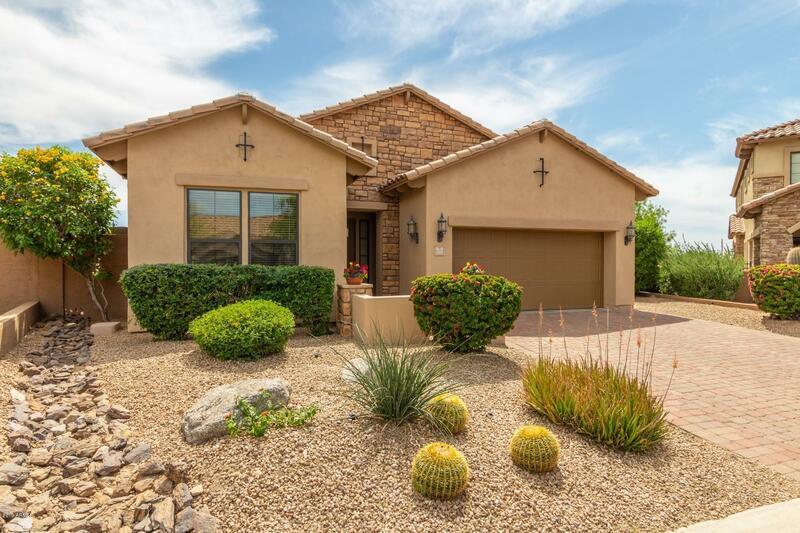 All STONELEDGE AT LAS SENDAS homes currently listed for sale in Mesa as of 04/20/2019 are shown below. You can change the search criteria at any time by pressing the 'Change Search' button below. "Amazing Tuscan Gated Community, Great Room Plan w/4 Bedrooms, 3 full Baths plus Office! $95,000 Premium Lot, Original Owner, Citrus Trees & Incredible Views! Over $20k in updates: New Interior & Exterior Paint, Hardwood Floors, Upgraded Vent Hood in Kitchen w/Recessed Lighting in Soffit, 42'' Cabinets with Built-in Spice Rack next to Gas Stove, Pull-out Cabinet Shelves, Stonet Countertops, Master Bedroom Door between Bedroom & Bath, Upgraded Landscape Watering System with 4 different circuits c"